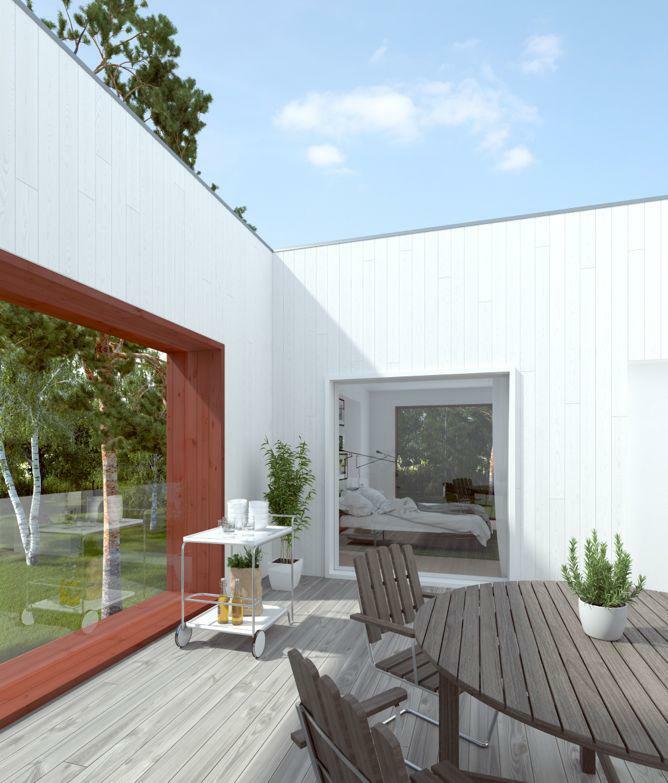 Hemnet House by Tham & Videgård uses Web data to build the ideal Swedish home. 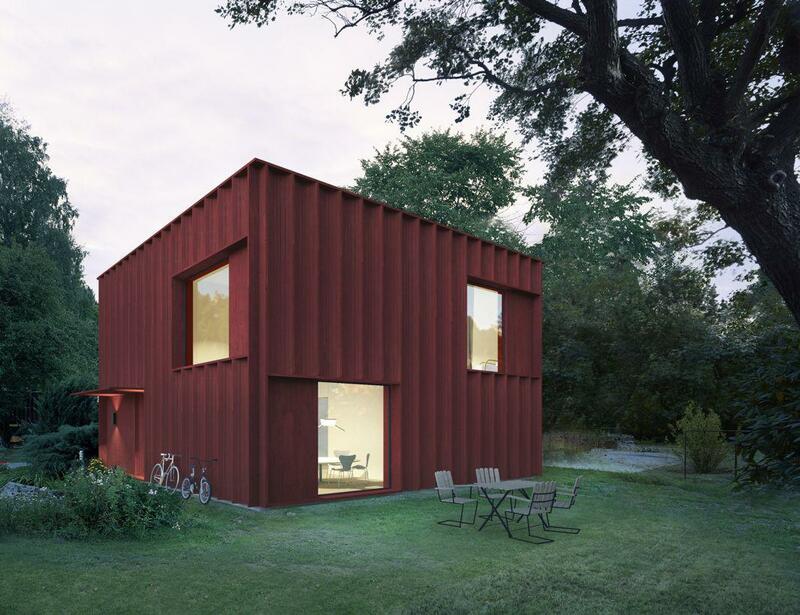 The Hemnet Home (nicknamed the “House of Clicks”) design is based on studying 200 million clicks on 86,000 properties that were on sale between January and October 2014. 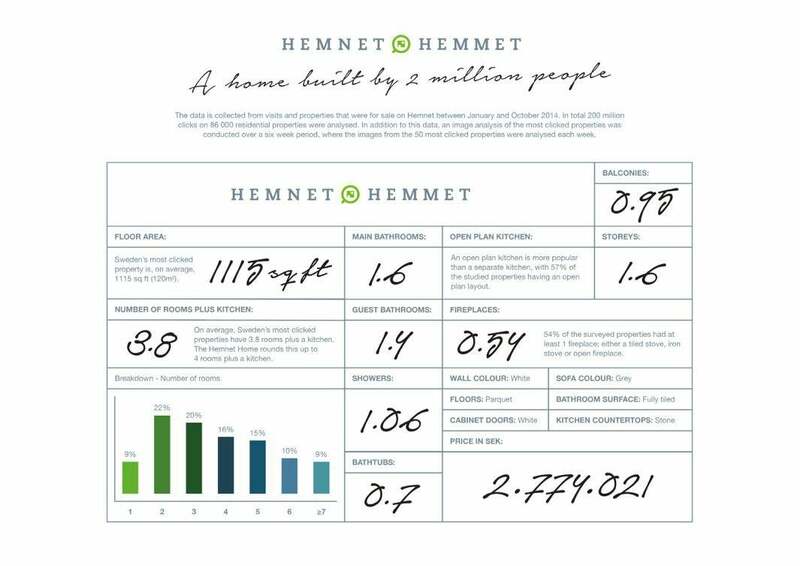 Hemnet determined an average value for measurable features such as size, price, number of rooms, bathrooms, and floors. 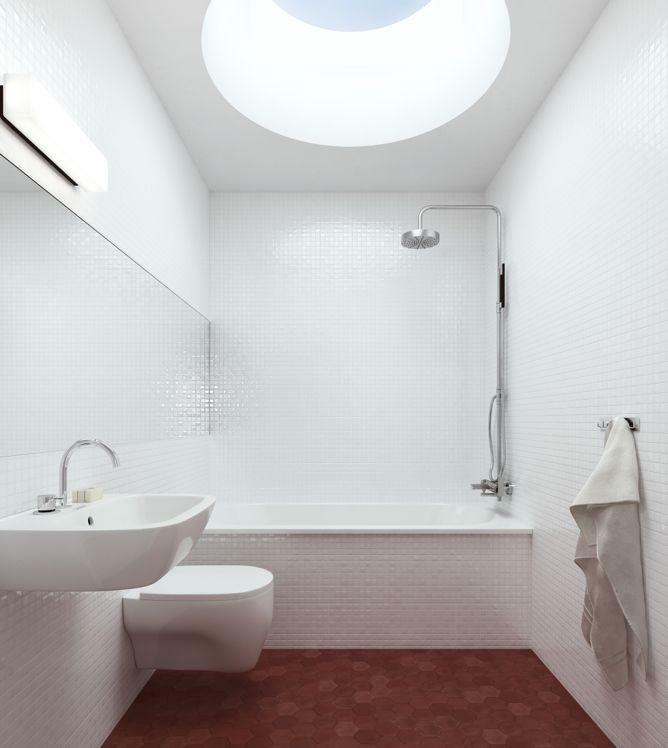 Then they analyzed images of the most clicked-on properties over a six-week period to determine preferences for wall colors, floor types, and kitchen countertop materials. 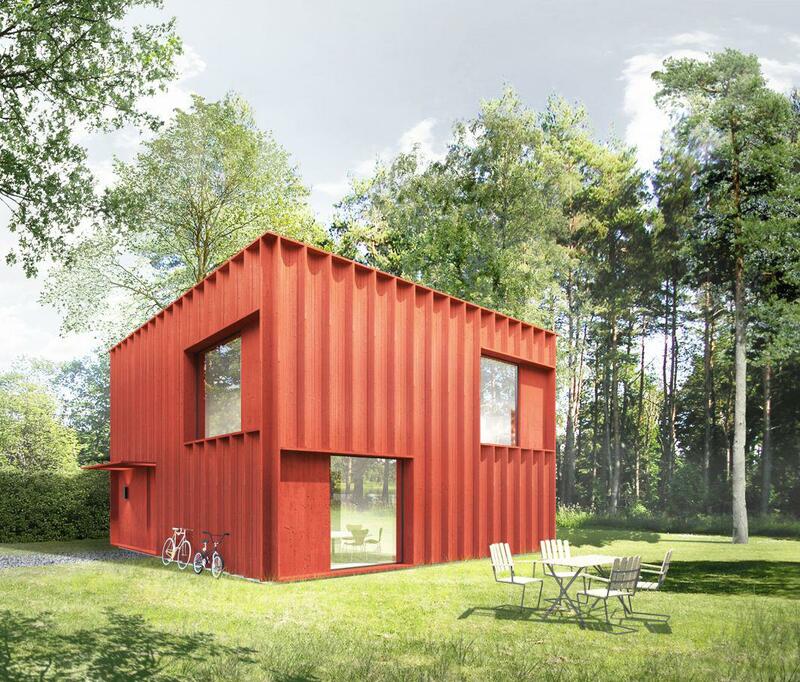 What Swedes want in a house. 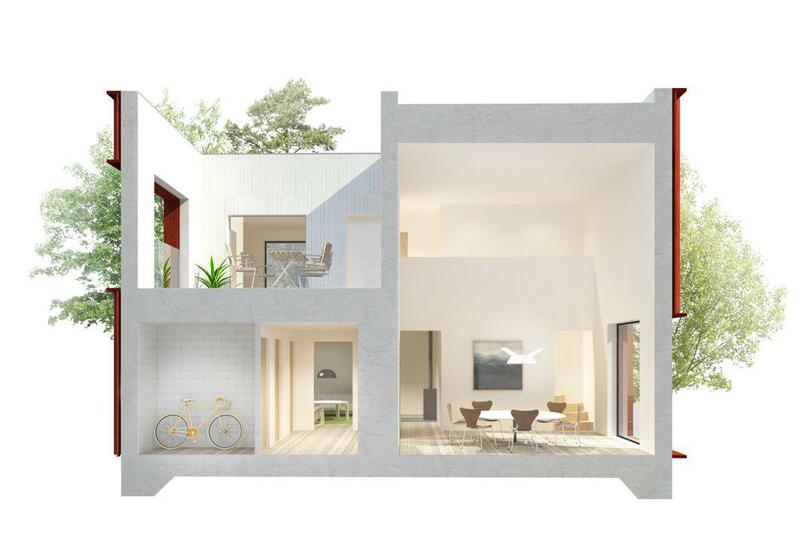 Architects Tham & Videgard translated Hemnet’s data—which revealed that Swedes want 1½ floors, a balcony or terrace, an open kitchen, high ceilings, white walls, space, and light—into plans for a 300,000 euro ($333,000) house measuring 120 square meters (1,115 square feet by their calculations; 1,292 square feet by mine). 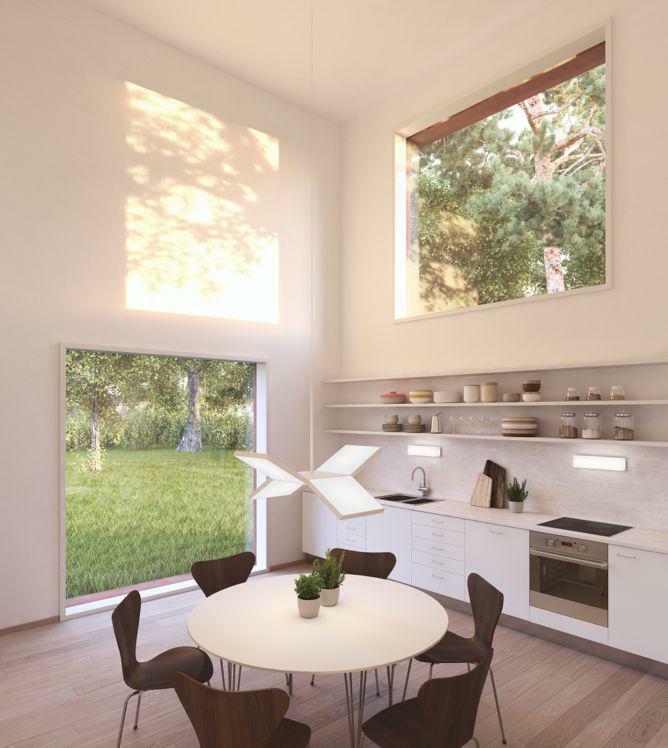 Swedes also want high ceilings, terraces, and lots of natural light. The facade is made of standard wooden boarding mounted onto a curved nailing batten to emulate the look of historic timber architecture. 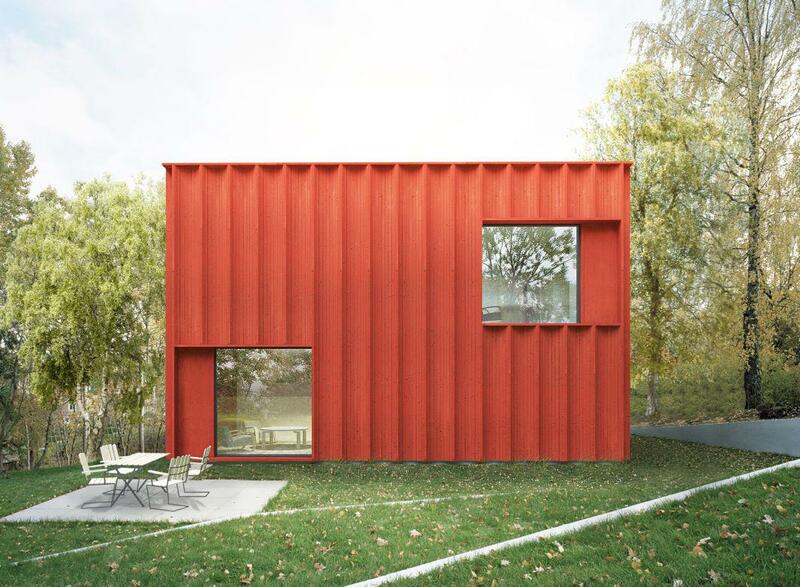 The exterior is painted in traditional Swedish Falu red. 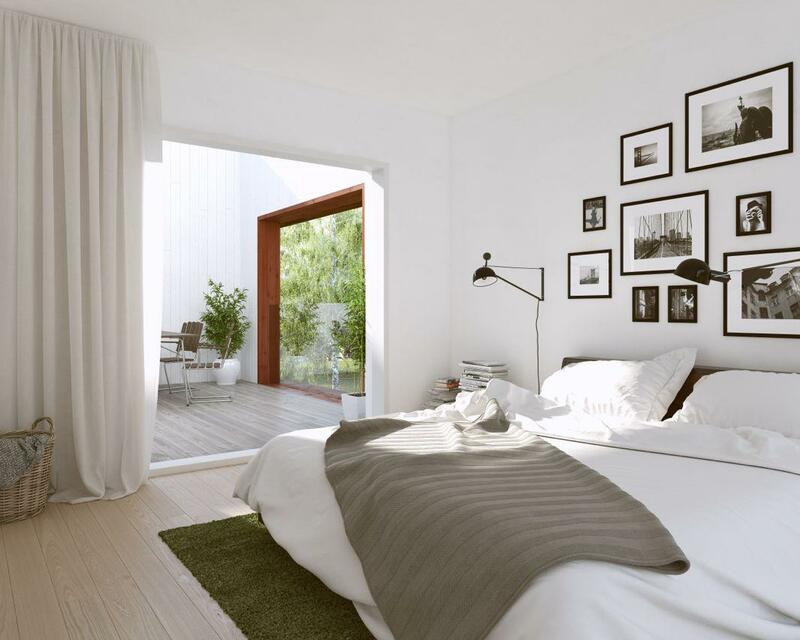 A prototype of the bedroom. The kitchen as hub of the house. The House of Clicks at night.